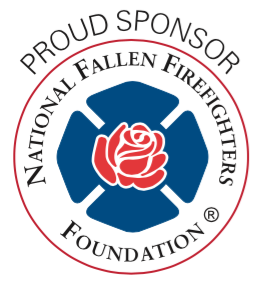 NOW USED BY MORE THAN 350,000 EMERGENCY RESPONDERS! Activate your FREE 2-MONTH TRIAL today! Call 315-701-1372 or 877-509-0381, or email us here. 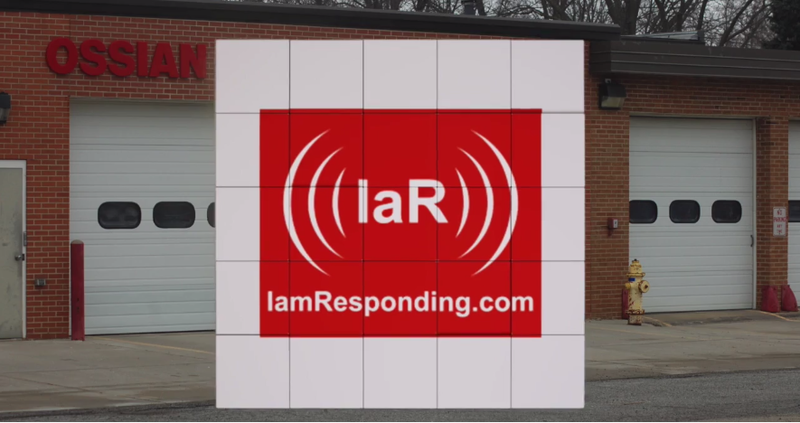 IamResponding.com's patented* system provides supplemental dispatch notifications directly to your mobile devices and lets you know immediately who is responding to your calls and dispatches, where they are responding, and when they will be responding. 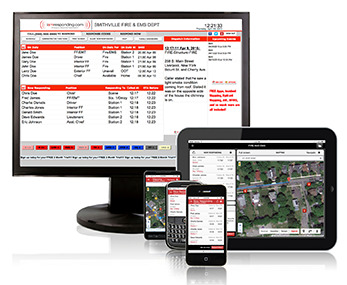 This saves critical time, and reduces response times, for fire departments, EMS agencies, SAR and technical rescue teams, and any other incident response teams when responding to emergencies. IamResponding is 100% web-based - there is no software to download or configure! Unlimited Users: No per-device or per-user fees! IamResponding is the original, most reliable and most complete responder tracking system in the industry. Much more than an app, IamResponding is a complete system, providing more features, more functions, more communication pathways, more benefits, and more value than any other responder tracking product. IamResponding is also delivered via the most reliable, proven web-based network in the industry, with complete local and geographically diverse redundancy and failover. With thousands of departments as subscribers, and more than a quarter-million users, IamResponding has been real-world proven for a decade, has processed many millions of calls and dispatches, and has delivered more than 500 million messages to our subscribers. 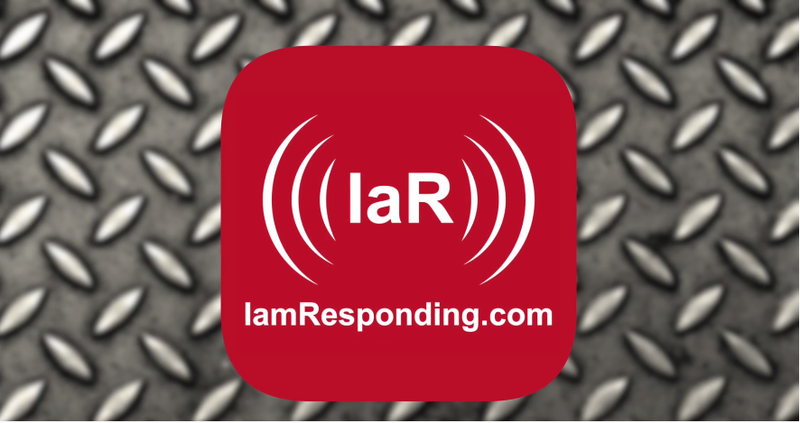 When you need it most, IamResponding is there for you! Call 315-701-1372, or email us here.